This book, like all really great children's literature, is enjoyable for adults as well as children. Its a somewhat gothic, and very intelligently funny, mystery. I didn't mind too much that it was only the first installment of the story, but I am on the edge of my seat to find out what happens next! Also, Katherine Kellgren's reading once again added an extra layer of fabulousness to a great story. She does accents excellently, and portrays the full range of emotions of the characters with great energy & subtlety. This was much more than worth the cost of a credit. Wonderful book for 8 - 10 year olds! Or for me! My grandchildren got me into children's books 15 years ago.. There are approximately 12 in my Audible library. There is a much larger number of teen and YA fiction books there. I love this little book! 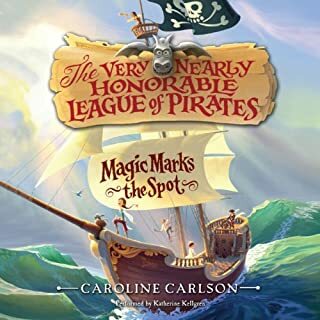 This 2 book series is wonderful and Katherine Kellgren's performance brings it to life beautifully. Her versatility with accents and voices make Kellgren the very best English language narrator. She is absolutely incredible. BY the way, she is American, not British. What did you love best about The Incorrigible Children of Ashton Place? The story is cute, the protagonists delightfully portrayed, and the dilemma enticing. It was only to be expected, considering the lead up to it, but satisfying nonetheless. Ms. Kellgren was absolutely perfect to narrate this story. She caught the characters so well, and managed to convey the humor with just the right degree of understatement. I certainly giggled a good deal! For those who love the Lemony Snicket "A Series of Unfortunate Events" books, this is a wonderful series to read--similar humor and unbelievably events over which to suspend one's credulity. Delightful! 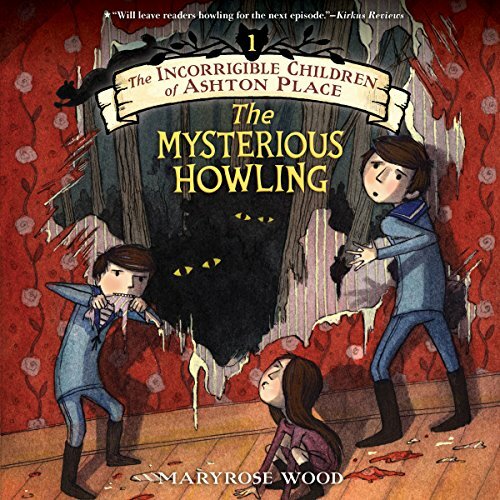 My children are 7 and 9 (boy and girl) - we all enjoyed listening to this audio book, which we found hilarous at times. The narration was brilliant. We have bought the second book with great expectation. Highly recommended. IF IT WAS EAST TO RESIST IT WOULD NOT BE CALLED CHOCOLATE CAKE. WHEN THE IMPOSSIBLE BECOMES MERELY DIFFICULT, THAT'S WHEN YOU KNOW YOU HAVE WON. Every book I read, no matter how much I like it, I always find something negative to say, just so you know I am paying attention and to warn you. I have nothing bad to say about this book. This is a series and when this story ends there will still be some unsolved mysteries. I don't care I was going to get the next book anyway. This is my first time to hear this narrator and damn she is good. Beware, if you are one of those who does not like the narrator to get dramatic, this woman goes all out. I personally think it made the book twice as good and it was excellent to begin with. I had planned to write to encourage any adult who likes Joan Aiken, E.Nesbit, Monty Python (the videos), & T.Pratchett to try this superior series. It's not particularly like any of their works - well maybe Aiken's "Serial Garden" - but plays to the same part of the brain through its overall sense of the absurd and superior wordplay. Not sure how it would plan with most YA readers, but seems great for the 7-12 year old set - and their parents - since it works extremely well at both levels. I'm afraid to give any details because almost anything I would say would be a spoiler - just trust me that by piling hackneyed formula upon formula, and throwing into this in a set of totally recognizable stereotypical characters, and a great deal of slowly unfolding - and growing as it unfolds - mystery, the author creates an amazing and extremely amusing jumble. 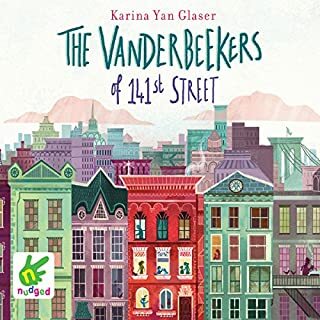 The reader is perfect - ordinarily I prefer deeper-voiced narrators, but I can't imagine this book without her rendition of the heroine's thought processes and the wonderful "voices" of the children themselves. Can't wait for the next one in the series! This book is not just for children! I am in my late-twenties, and I am hooked on this series. Penelope Lumley is such a likeable protagonist, and the Incorrigible children are such interesting characters. I highly recommend this series. If you could sum up The Incorrigible Children of Ashton Place in three words, what would they be? What other book might you compare The Incorrigible Children of Ashton Place to and why? Lemony Snicket, although these events are not quite as unfortunate but I found them much more enjoyable. Didn't read the book, but I loved Ms Kellgren's performance. No particular moment. 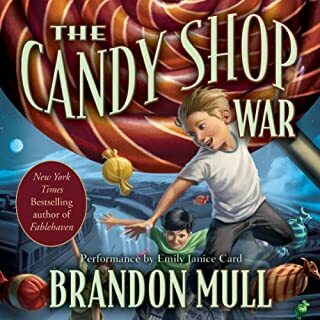 I got caught up in the story when the children were introduced and found it to be a very enjoyable, laugh out loud good story. My eight year old daughter and I were enormously entertained listening to this on a long road trip. Funny with an inspiring brave, up-for-everything main child character. Addictive language (which we're still using). Very julie Andrews-esque voice when being narrator (my daughter and I enjoyed this but it irritated my husband). She does fabulous voices for all the characters, especially the wolfishness of the children. The occasional americanisms (gotten, sidewalk) jarred a little in a story set in a past Britain but this a very minor niggle for a cracking story that was brilliantly performed. 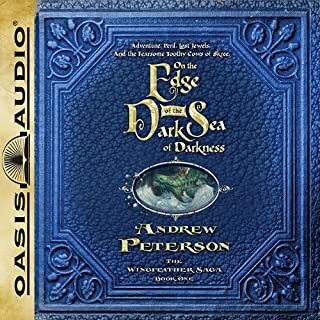 Where does The Incorrigible Children of Ashton Place rank among all the audiobooks you’ve listened to so far? 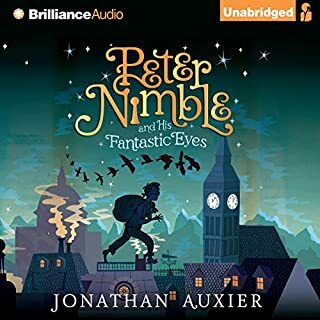 This is one of the best audiobooks for children we have heard. The story appealed to everyone, from parents to 5 year old. 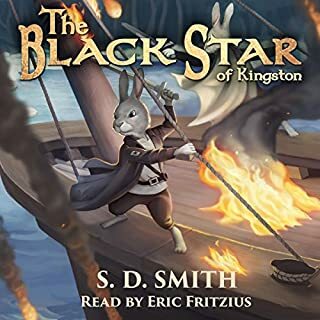 The story is so entertaining to listen to, with the wolfish sounds from the children, the proper accent of the narrator, and the mysteries that unfold slowly in the background. Older listeners will want to find out who and why and when! Younger listeners will be captivated by the sounds of the children and the wildness to the story. Her beautiful accent and pronounciation.